Tuesday marked the beginning of a new year but more importantly it marked the beginning of a new dawn for Irish racing. As of January 1 2019, At The Races is a station of the past. 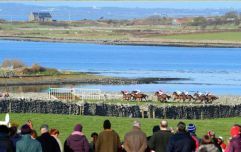 A deal was struck midway through 2018 that saw Sky Sports Racing replace the iconic channel 415 on the Sky Box and with the clearing of that hurdle, the whole Irish racing landscape has changed. For better or for worse, these are uncharted waters for jumps fans from these shores. 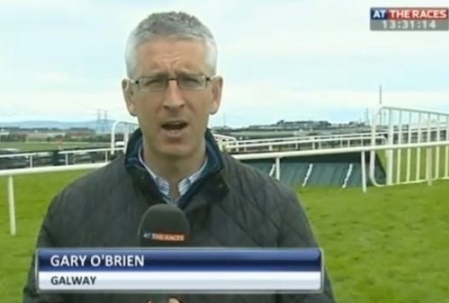 That's because Sky Sports Racing won't be giving Irish racing the light of day. They'll have extensive coverage of the racing in England alright, but those looking for jumps, hurdles and bumpers in Tramore, Ballinrobe, Galway or Punchestown will have to look elsewhere. To where the guard has settled. That's where Racing TV, formerly Racing UK comes into it all. They have taken over the broadcasting rights for Irish race meetings and though Irish viewers will have to pay €31 a month that they didn't previously have to pay to watch the action from these meetings, it's certainly not all doom and gloom. Tuesday was its first day in action and even at that early stage, the signs looked positive. The camera work and angles were similar to the ones At The Races had and so too were the reporters and commentators. Racing TV have cherry-picked some of ATR's most battle-hardened soldiers and they were all over this island on New Year's Day. 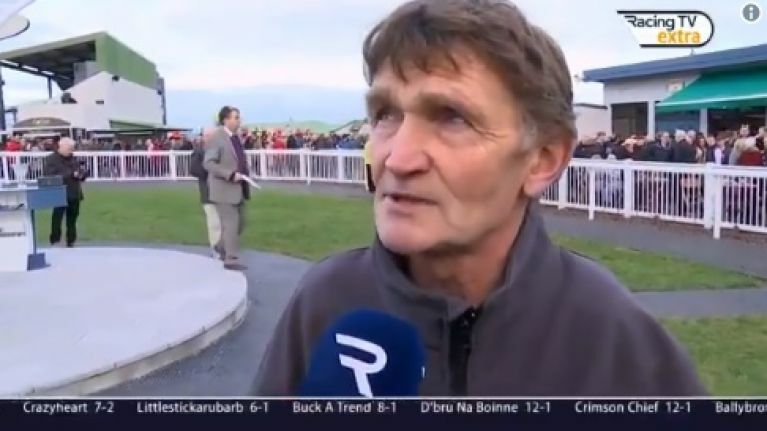 You had Kevin O'Ryan in Fairyhouse while the Voice of Irish Racing, the professional and knowledgeable Gary O'Brien was in Tramore along with new addition Kate Harrington.  With Ruby Walsh and one of the sport's most respected journalists Donn McClean to feature soon, fear not. On top of this, the Racing TV Twitter account was quick as the clappers to tweet out highlights from the races, such as Al Boum Photo's win in the listed Savill's Chase for Ruby Walsh, as well as interviews from the track. #RTVMomentOfTheDay: Did Al Boum Photo enter the Gold Cup picture after winning under @Ruby_Walsh at Tramore? One of those interviews went down a treat with the always entertaining Cork based trainer Michael Winters giving O'Brien a welcome to the new pastures in that thick, distinctive, flowing Cork accent. "We're tearing our backside along the road," he said in an entertaining interview. He went onto wish O'Brien the best of luck with the new channel. "We hope that we'll be all in the jobs," he said of the move to Racing TV and of the station for 2019. #RTVQuoteOfTheDay: Here's to plenty more of Mick Winters (and Gary O'Brien) in 2019! Here's to hoping it's another big year for Irish racing.